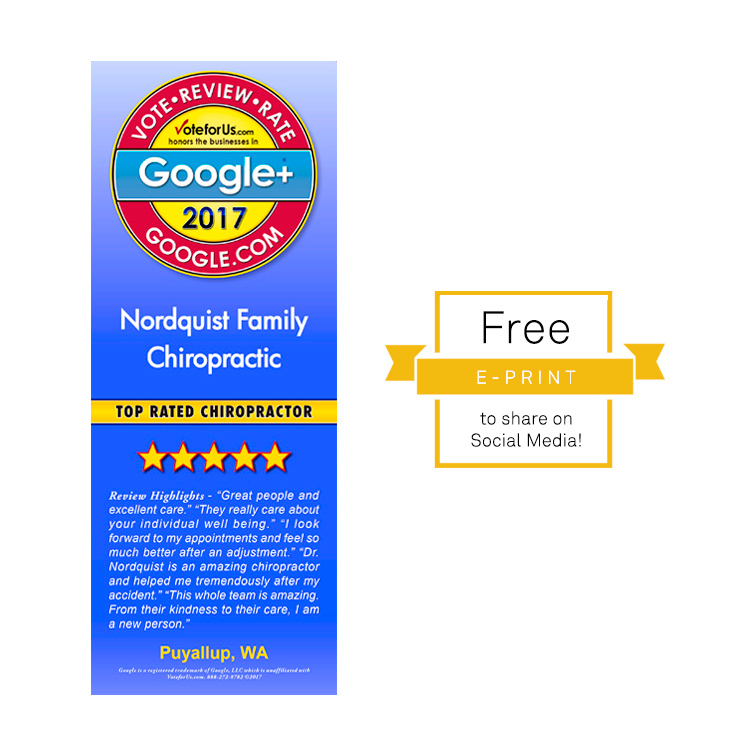 One of the many features available to the Google+ community is the ability to write reviews for their favorite Google Local businesses. 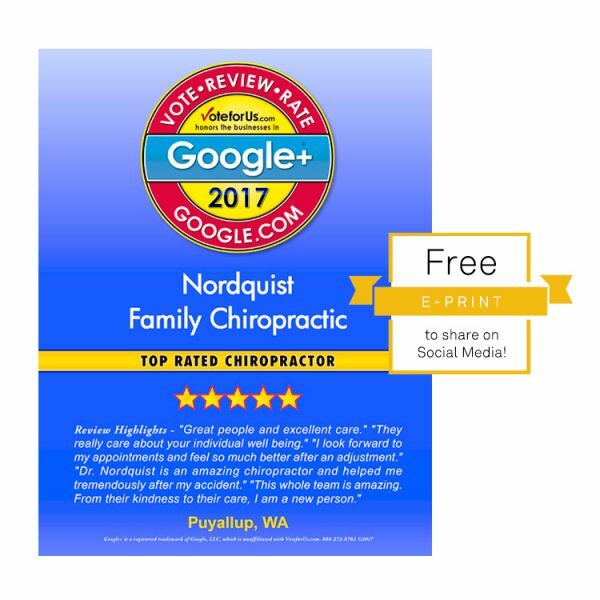 Your brand and your business benefits with every review your thankful clients post. 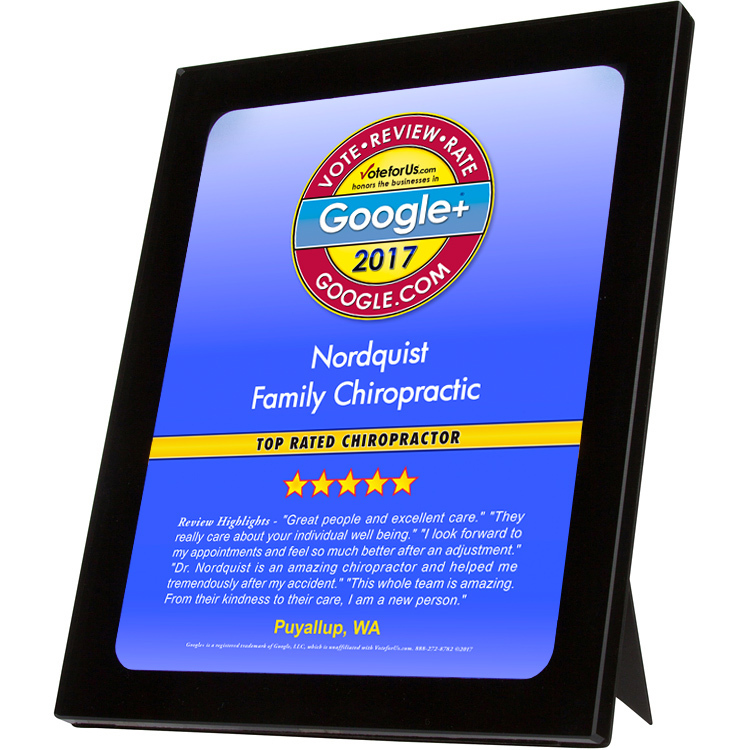 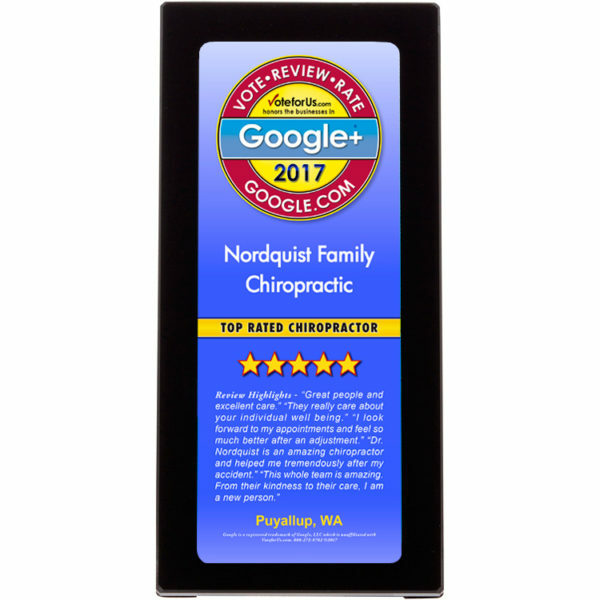 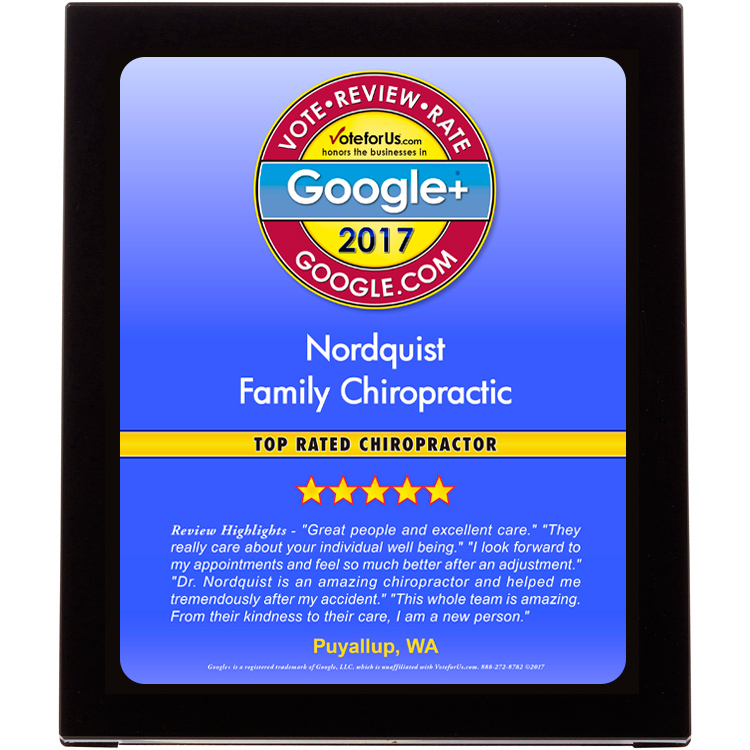 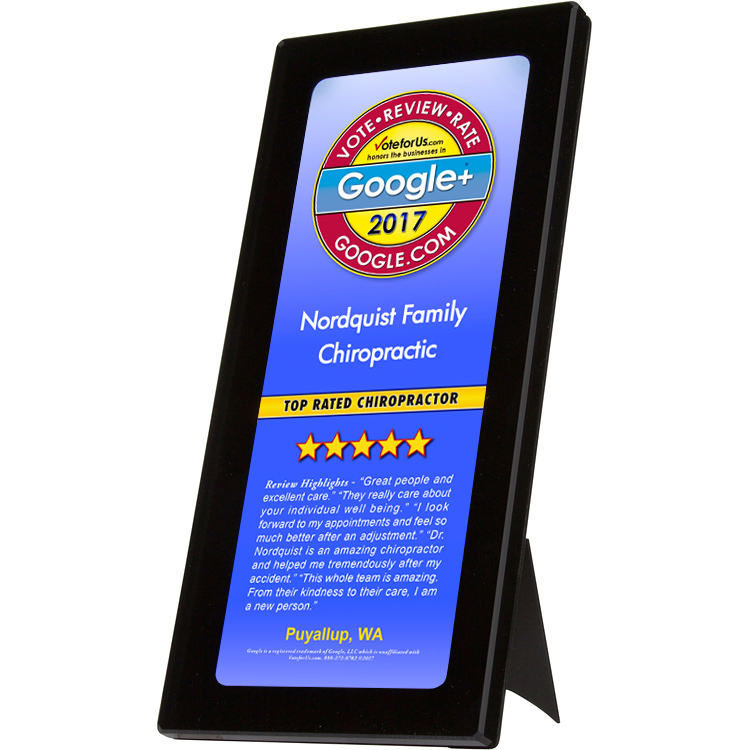 Show off the incredible company you keep and highlight your business’ excellent online presence with an attractive, custom Google+ plaque.